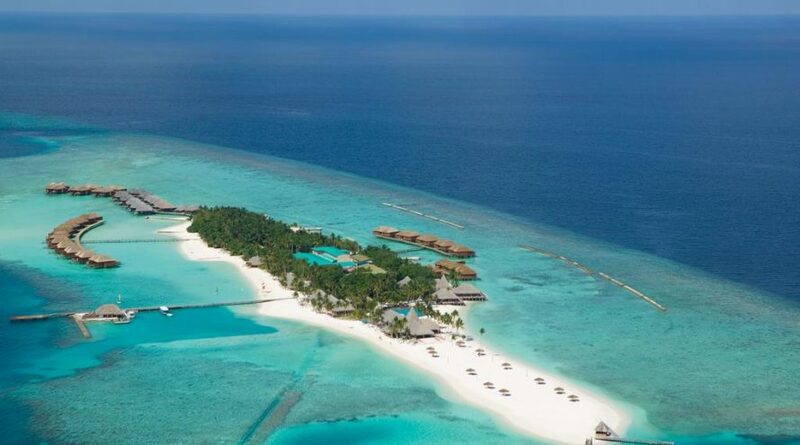 This secluded resort, set on a 600m-long island, is a 20-minute seaplane flight from Ibrahim Nasir International Airport. The refined villas feature private porches, lagoon views, flat-screen TVs and free high-speed Internet. Upgraded villas add whirlpool tubs or Jacuzzis, and some are set on stilts over the lagoon. Children age 14 and under are welcome in some villas. Meals are included, and are served buffet-style in the open-air restaurant with thatched roofs. There’s a spa and a freshwater infinity pool, as well as 2 bars. Activities (fee) include snorkeling, diving, fishing and seaplane tours, and there’s nightly cultural entertainment.